Decals, logos can be added, too! 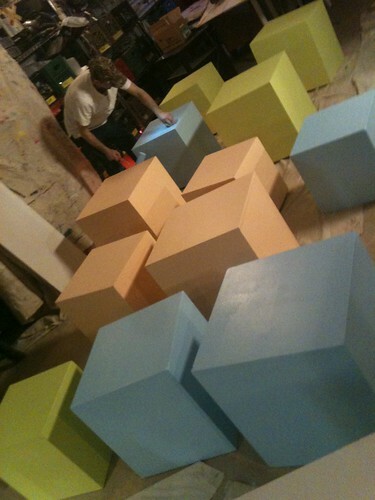 Shop Studios Cubes are our most popular items! 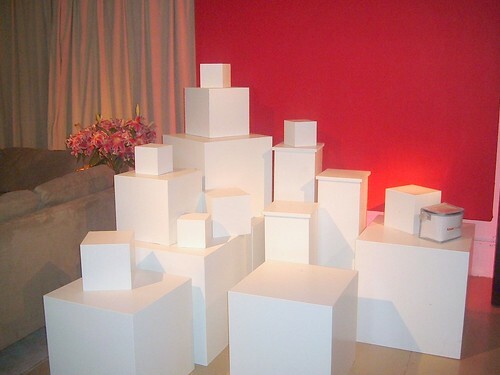 “Cubes” involve display risers, perfect cubes, and boxes that can be custom made with any dimensions. 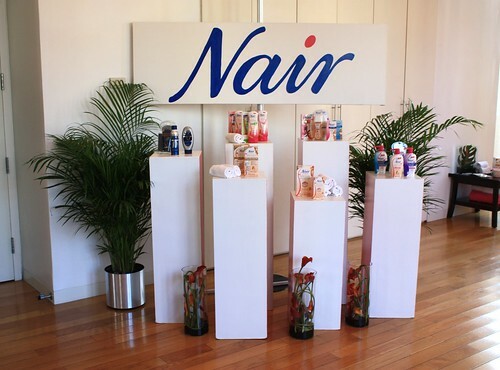 Simple, versatile boxes can be used to display products in store windows, used as seats for events, used as platforms for fashion modelling, or display platforms for products and visual merchandising. 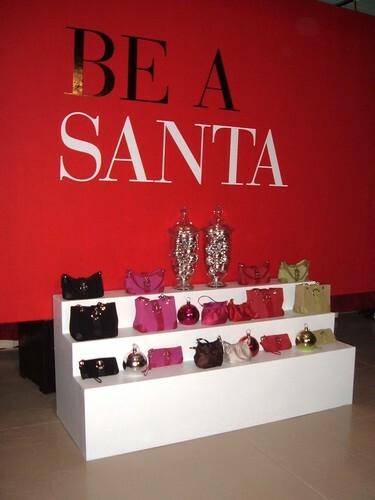 Sizes vary depending on demand! Call or Email us with a size you have in mind, and we can check our inventory for availability. 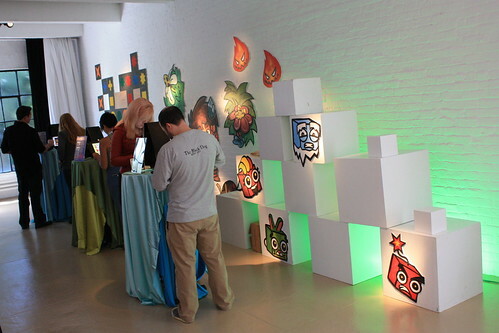 We can also build you cubes or platforms any size you need! 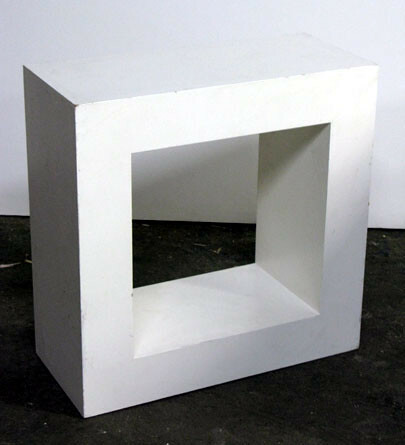 Cubes can be open on one side, closed on all sides, or with an added pediment. 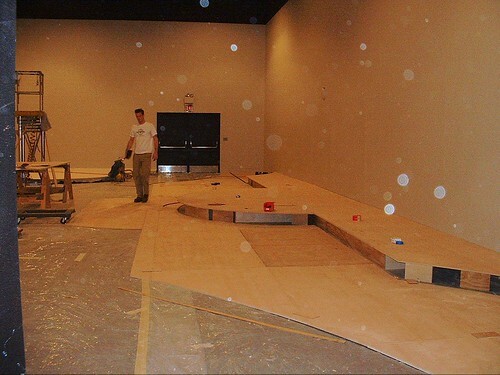 We also create platforms, any size or shape you need! 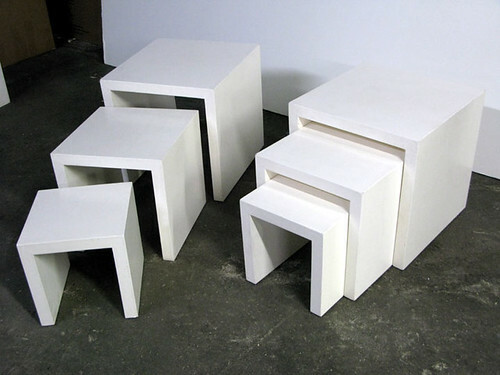 Cubes and risers are both functional and formal. 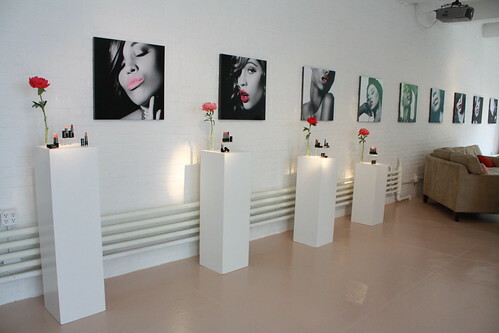 They are great for displaying products in an even, elegant way, and they can also fill a room for a fantastic full-on showcase! 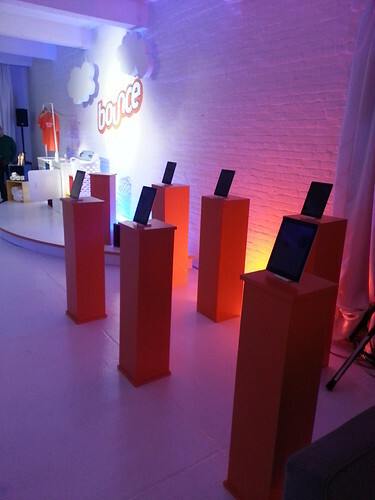 Design as well as Display. 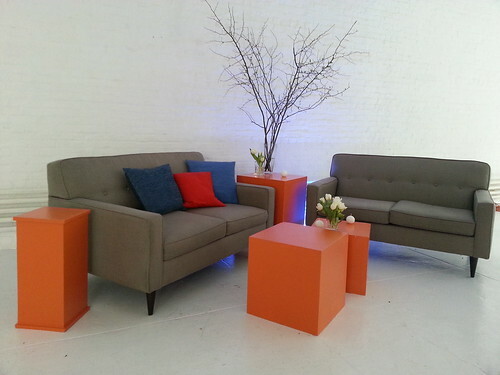 Our cubes and risers are a perfect option for chic, temporary seating in any space! 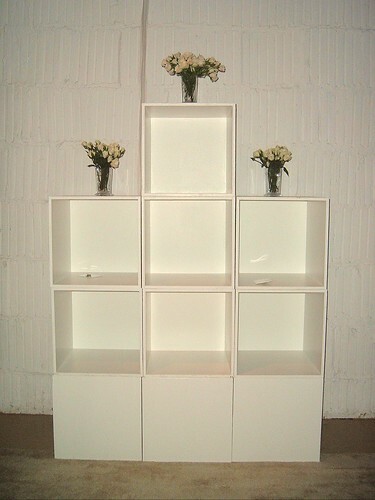 Cubes that are open on one side can create a great shelving or storage unit! 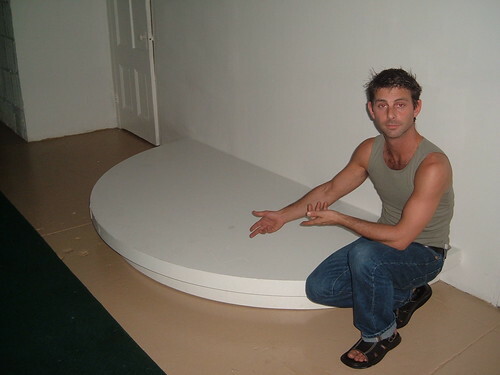 We can create round or rectangular platforms of any size or shape, reinforced for heavy or light-weight support! 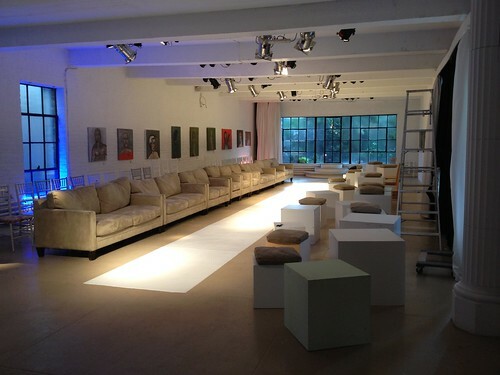 Call us 212-245-6154 to discuss your unique project or email us at jacques@shopstudios.com today! 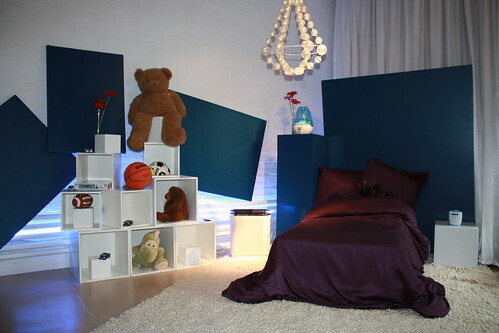 Our cubes and risers are one of our most famous products. 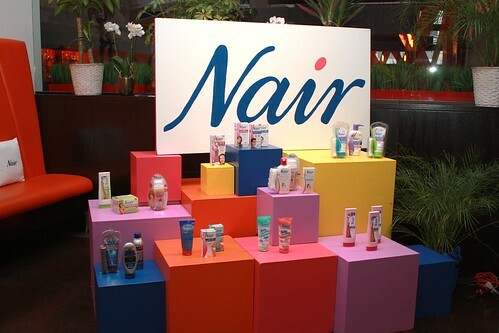 They can be used in a wide variety of ways, and can be customized to suit your needs. 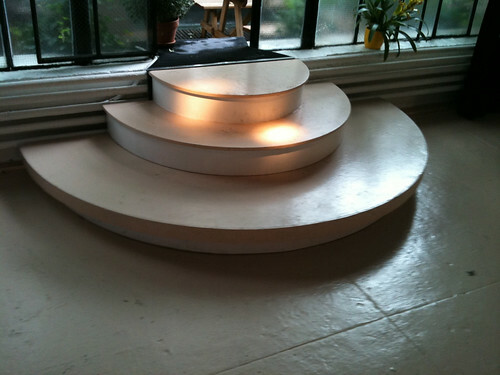 We can add logos to them, paint them multiple colors (pastel colors cost less than dark colors).